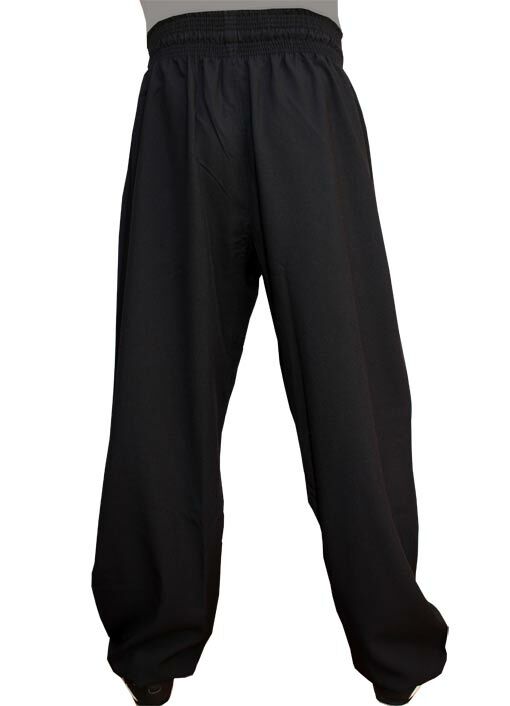 Made with Microfiber fabric, 220 gr, this pant ensures lightness, fluidity and elegance. 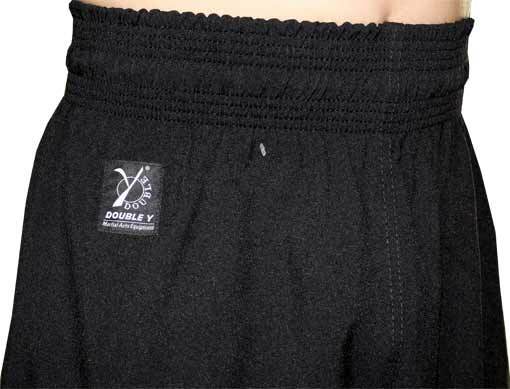 Easy care fabric, the microfiber fabric reduces wrinkling and allows quick drying. 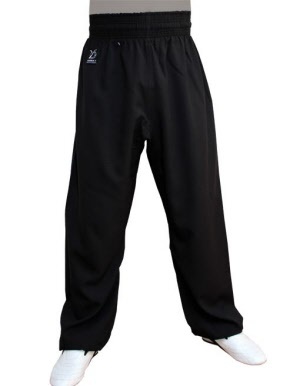 Maintaining the lower abdomen is provided by a stitched elastic band wide 8 cm , perfect for the martial arts technical. Supplementary drawstring waist , ankles tightened with elastic. High quality pants that will seduce the Kung or Tai Chi praticionners. Available sizes: 160 cm to 200 cm.